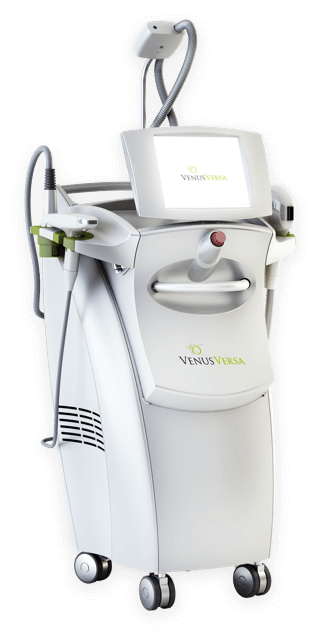 Seattle Regenerative Medicine Center uses the Venus Concept’s photofacial treatments effectively target pigment under the skin's surface to reduce the appearance of discoloration. 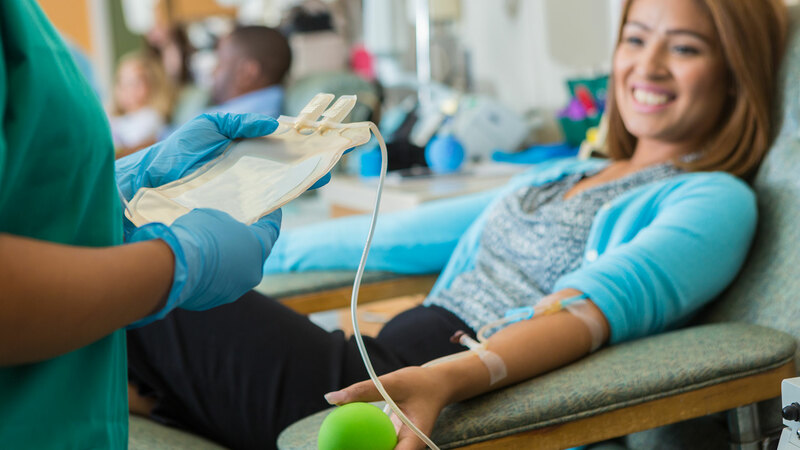 The treatment also works on vascular marks (distended blood vessels often caused by UV exposure), such as spider veins and port wine stains. All it takes is a few quick treatments. Our technology gently heats the outer layers of skin in your face. 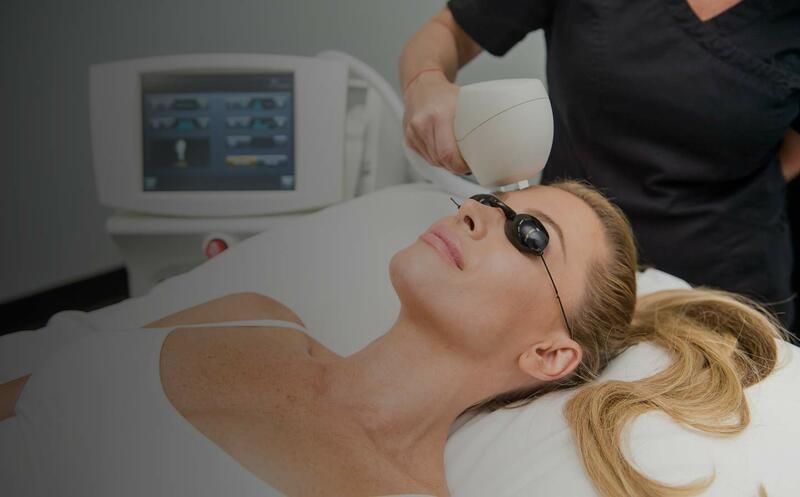 The heat on the target area will stimulate skin cells to produce new collagen. The applicator has a cooling feature built into it to make the treatment as comfortable as possible, but you might feel a bit of discomfort if you’re treating a more sensitive area, like the upper lip. The treatment restores your skin to its natural colors and beauty helping you achieve a more vibrant, smooth, and younger look.